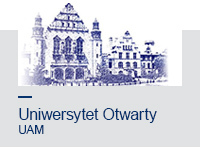 Each foreigner starting studies at Adam Mickiewicz University, Poznań is obliged to have an insurance policy covering an illness or accident for the period of studying in Poland or the European Health Insurance Card or an agreement with the National Health Fund within the Republic of Poland. Students from EU/EFTA countries are entitled to health care in Poland provided they hold a valid health insurance in the insurance system of their state. Holders of valid European Health Insurance Cards are eligible for free-of-charge health care. 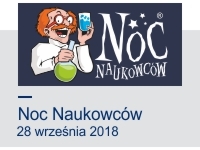 Detailed information on health care for citizens of EU/EEA states can be found at the website of Poland's National Health Fund: https://www.ekuz.nfz.gov.pl. Students from outside EU/EFTA are advised to buy personal international medical insurance prior to their arrival in Poland. Otherwise, they can buy insurance under commercial terms or enter into a health insurance agreement with Poland's National Health Fund (NFZ) and pay insurance premiums, approx. EUR 15 per month. Within this insurance scheme, students are eligible for free-of-charge health care and can obtain health care in University and other medical facilities. In addition, all international students can buy additional personal accidents insurance. Detailed relevant information can be found at the website of Poland's National Health Fund: www.nfz.gov.pl. A student who is not a citizen of a European Union member state or of a member state of the European Free Trade Agreement (EFTA) and is recognised as a person of Polish origin in the meaning of repatriation provisions under a decision of a consul or has a Polish Citizen Card, can optionally enter into a health insurance agreement with Poland's National Health Fund. Health insurance premiums are paid by the University on filling out an application for health insurance under the NFZ scheme. 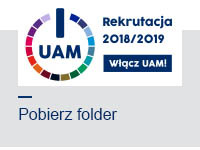 A student interested in obtaining health insurance from the University should apply to Department of Education [Dział Nauczania], ul. H. Wieniawskiego 1, 61-712 Poznań, Room 25, ground floor. 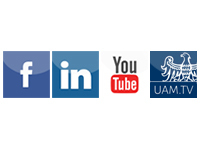 AMU Department of Education is open Monday through Friday between 7.30 am - 3.30 pm.